We are continuing to introduce you to Trista’s bible study! You have met Brittany and Sarah, here is Naomi. Naomi is a Sophomore this year and is living in Lawther Hall. She is a really cool girl with a great sense of humor who loves to read and hang out with her roommate and friends. 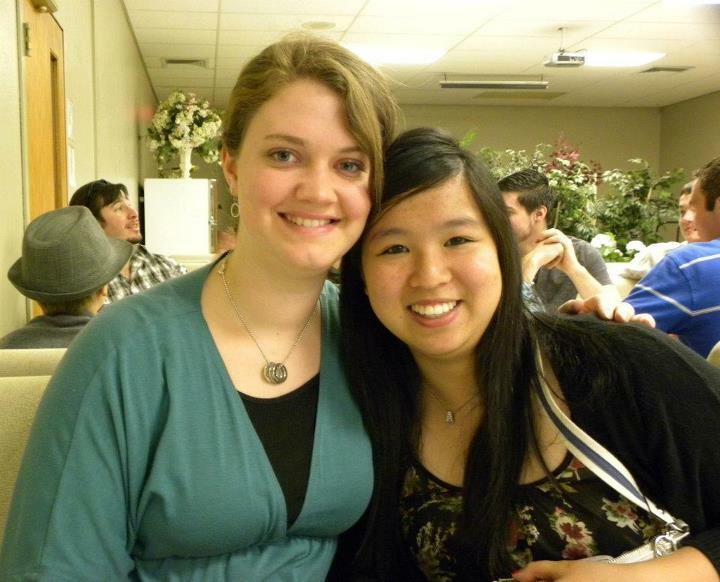 Naomi has a huge heart for international students and has taken several missions trips overseas. This year she is working with English Corner, a Thursday night program where international students come to the cafe and our student leaders get to know them and hang out with them. Naomi has been getting to know a couple girls from Japan really well so far. She is very wise and adds some great insight at our Bible study, I always enjoy hearing her opinions on what we are studying! You can be praying for Naomi as she begins building relationships with a few international students this year that she would be bold in sharing the gospel with them and that they would see a need for Jesus!